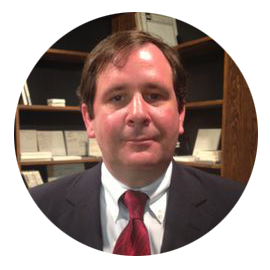 Linton Kilpatrick is an attorney in Olive Branch, Mississippi, providing a full service law practice. He strives to provide his clients in Desoto County and North Mississippi with high quality legal services at reasonable costs. The office address is 6812 Crumpler Boulevard Suite 101, Olive Branch, Mississippi. The location is just off Goodman Road, behind the Kroger Shopping Center. Contact him to schedule a consultation for cases dealing with divorce, custody and support, criminal defense, personal injury, wills and estates, probate, workers compensation, business law and general legal practice. Providing an affordable and wide variety of legal services throughout DeSoto County and North Mississippi. Contact us for a free consultation.